Brahmani Liebman, MSEd, E-RYT 500, and Jashoda Edmunds, E-RYT 500, have been seekers of truth and students of yoga, meditation and Buddhism since the 1970s. 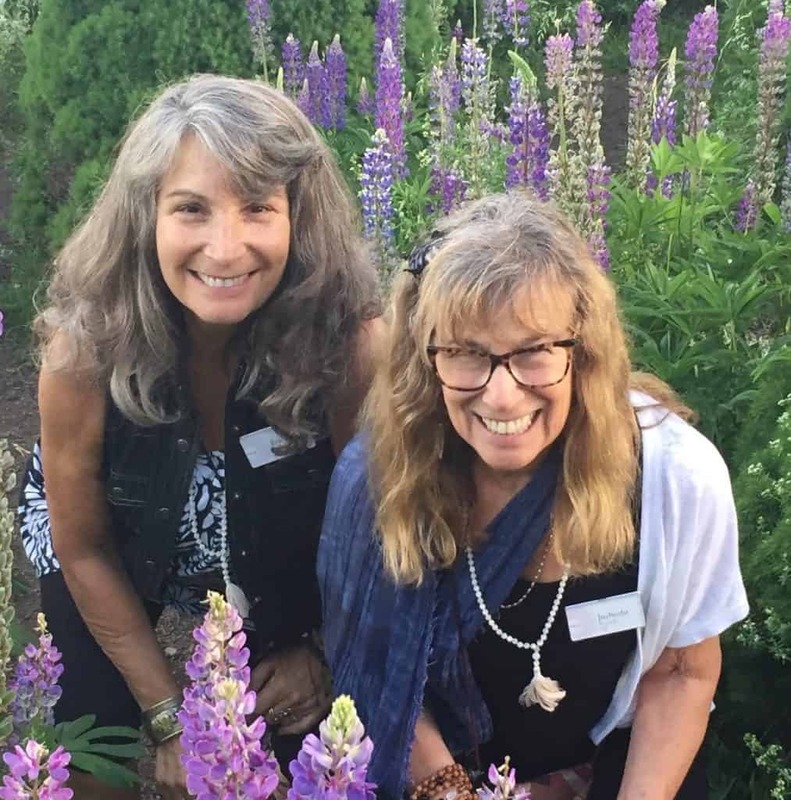 Together, they cofounded the Journey Into Yoga School of Yoga & Meditation and created the CD “Journey Into Yoga: Awakening the Spirit.” They have been teachers for more than 25 years each and currently serve on the faculty of the Kripalu School of Yoga and the Kripalu School of Ayurveda. 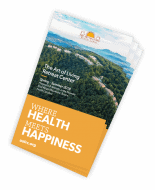 Part of the 1,000-hour Kripalu Yoga Teacher Training faculty, Liebman and Edmunds both provide yoga teacher trainings and co-created a Kripalu Yin Yoga Teacher Training and Living a Spiritual Life program. They balance their lives as wives, mothers, grandmothers and Yoginis. Brahmani and Jashoda love teaching together and sharing all that has inspired them to walk the path of life with joy and lightness of heart. Visit their school’s website at: www.journeyintoyoga.com.